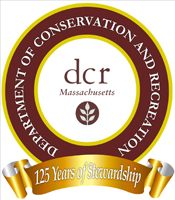 Join DCR’s Step into Spring StoryWalk® during April School Vacation Week and beyond. The program will run from April 14-29. Walk a trail, read a story, use your senses and connect with your surroundings. Enjoy this unique opportunity to bring the joy of nature and the magic of reading together outdoors! 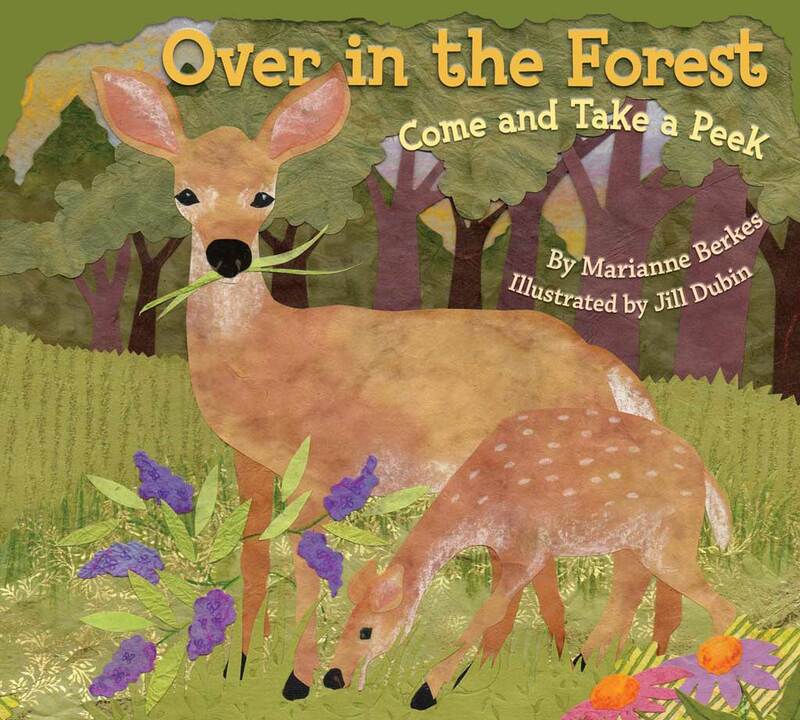 Written by Marianne Berkes and illustrated by Jill Dubin. 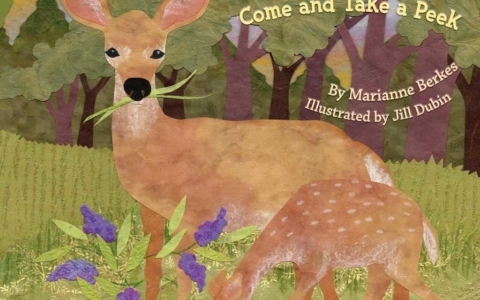 Come and participate in this self Guided StoryWalk® for Pre-K kids with adults! This story follows the rhythm and rhyme scheme of “Over in the Meadow” as mothers teach their babies life skills. Follow the tracks of ten woodland animals but . . . uh-oh . . . watch out for the skunk! About the Trail: This StoryWalk® takes place on the Crystal Springs Trail at Greenwood Park (across from Stone Zoo). Trail starts from the Parking Lot behind the granite wall. The trail is an easy walk; about ¼ mile. Trail can accommodate jogging strollers. The Massachusetts Department of Conservation and Recreation (DCR), Mass in Motion, North Suburban Child and Family Resource Network and Friends of the Middlesex Fells Reservation would like to acknowledge and thank The StoryWalk® Project, created by Anne Ferguson of Montpelier, VT and developed in collaboration with the Vermont Bicycle & Pedestrian Coalition and the Kellogg‐Hubbard Library for their work and inspiration.